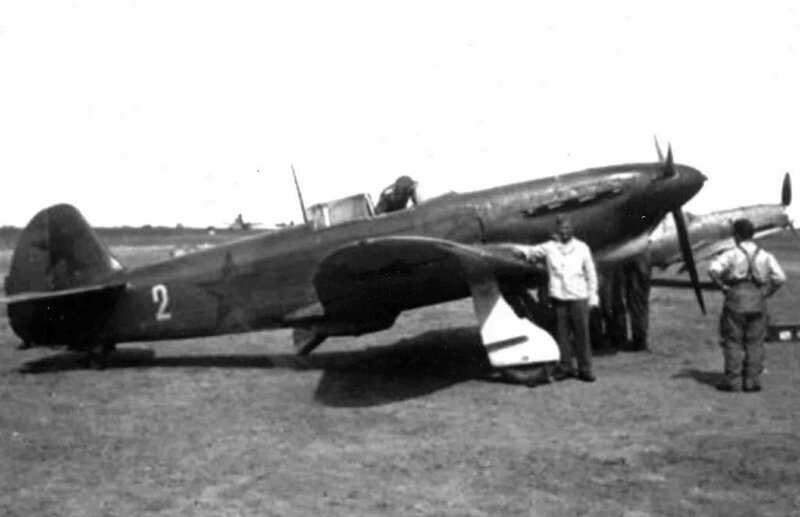 World War 2 photos – The captured Yak-1B fighter from the Soviet squadron commander of the 148th Fighter Regiment Leonid Smirnov at a German airfield. “Captain Smirnov Leonid Dmitrievich, 1913, a native of Kharkov, commander of 148 IAP, did not return from a combat mission to cover his troops in the Neberdzhaevskaya district by a Yak-1 plane. On the account had 7 + 4 downed enemy aircraft.